You are viewing a news and article archive for the Northumberland tag (category), where older items are stored for readers to access and view. 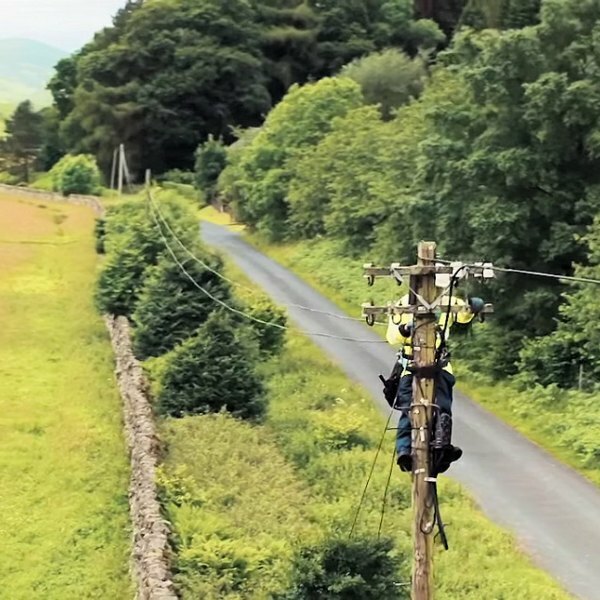 The Northumberland County Council in England has said it is “disappointed” after being informed that Virgin Media had decided to “halt plans” for expanding their ultrafast cable broadband and TV network into the rural county. At present the operator has virtually no presence in the area. 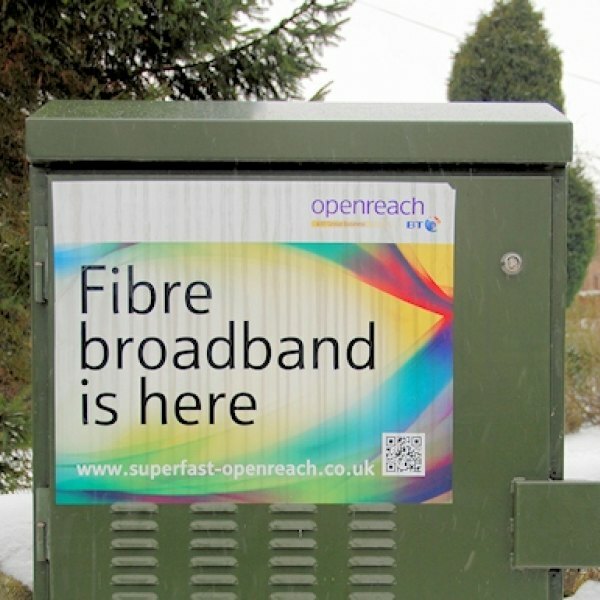 The Northumberland County Council, which is currently working with Openreach (BT) to expand the coverage of “superfast broadband” (24Mbps+) connectivity to 95% of local premises by the end of 2017, has launched a new £2.2m community fund that could benefit a further 2,000 premises. 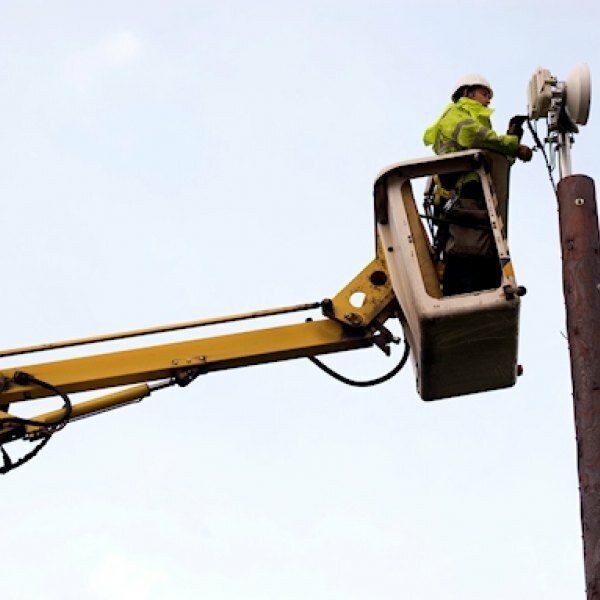 Residents living around the rural Northumberland areas of Fontburn, Nunnykirk, Forestburn Gate, Rothley, Longwitton and Harwood are starting to benefit after a joint effort between the community, council, Northumbrian Water and ISP Alncom resulted in a new broadband network. 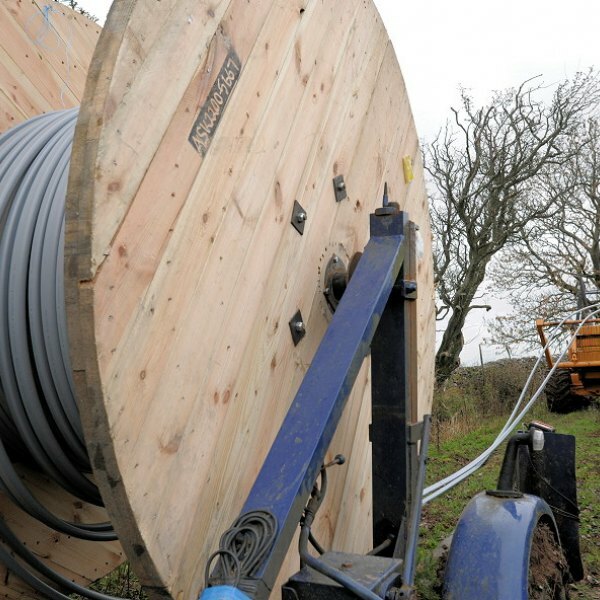 Mole ploughs to fishing rods, those are just some of the methods that Openreach (BT) have been using to roll-out “high-speed fibre broadband” (FTTC/P) across Northumberland. 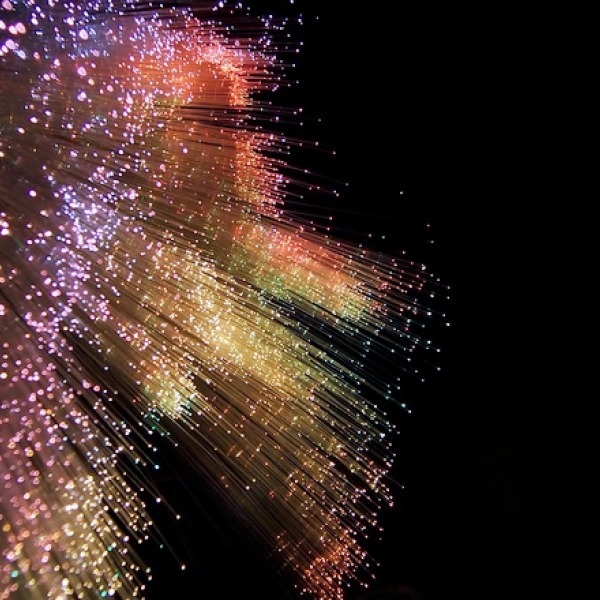 The operator has today also revealed that 1Gbps capable FTTP “will make up the vast majority” of their future deployment. 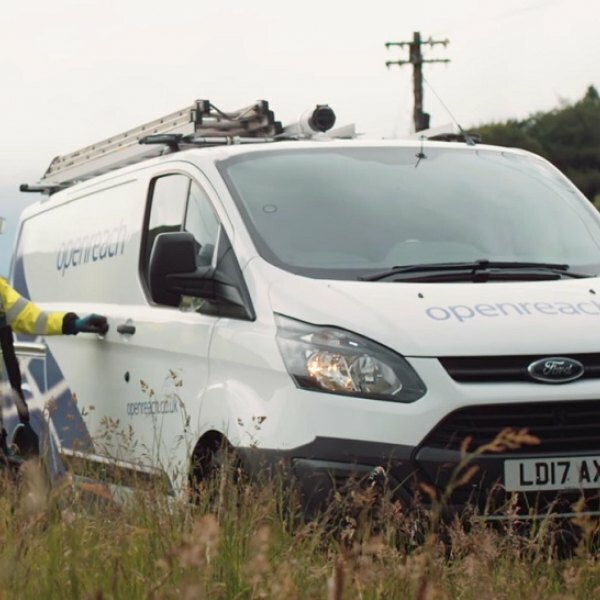 The Northumberland County Council in England has confirmed that a third extension contract worth £6.4 million has been signed with Openreach (BT), which will enable an additional 3,200 homes and businesses to access their FTTC/P based “superfast broadband” (24Mbps+) network. 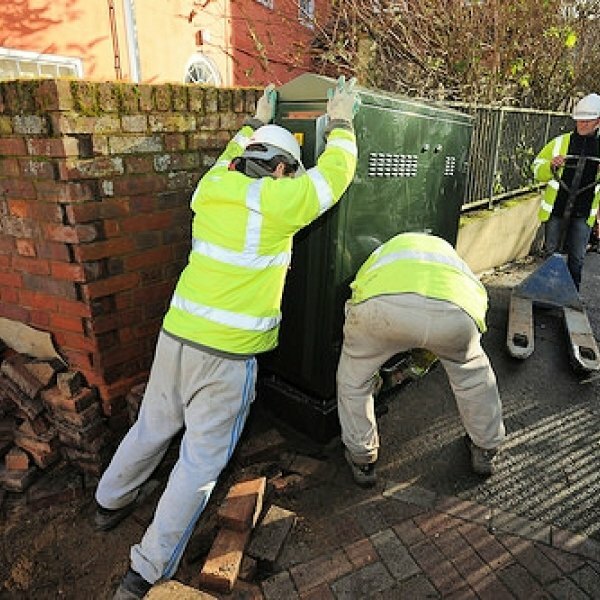 The iNorthumberland project in England, which last June 2016 hit the 90% coverage target for “superfast broadband” (24Mbps+) or 95% if you include the sub-24Mbps “fibre” footprint (here), has now begun to expand under the £4.1m Phase 2 extension deal that will reach 3,700 extra premises. 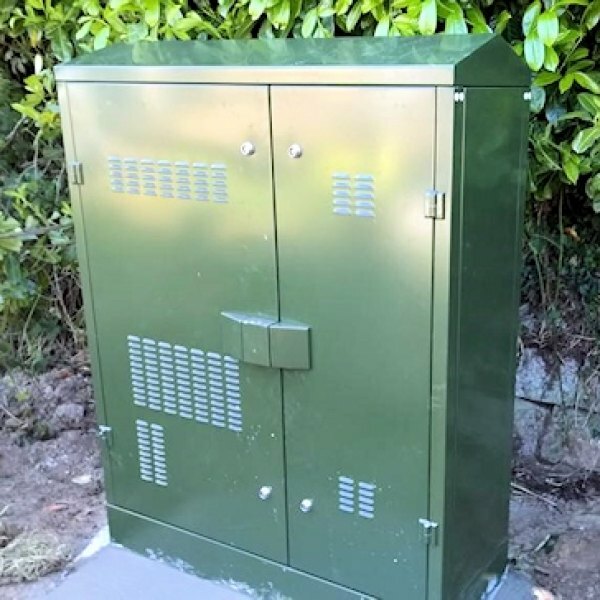 The iNorthumberland programme in England has this week celebrated the completion of their first Broadband Deliver UK contract, which has expanded the availability of BT’s “fibre broadband” (FTTC/P) network to more than 52,500 extra homes and businesses in the county. It’s been a year since BT and the Northumberland County Council signed a £4.1m deal (phase 2 extension contract) to further expand the reach of their “superfast broadband” (24Mbps+) FTTC/P network to 95% of local premises by the end of 2017. Today we’ve learnt which areas will be the first to benefit. 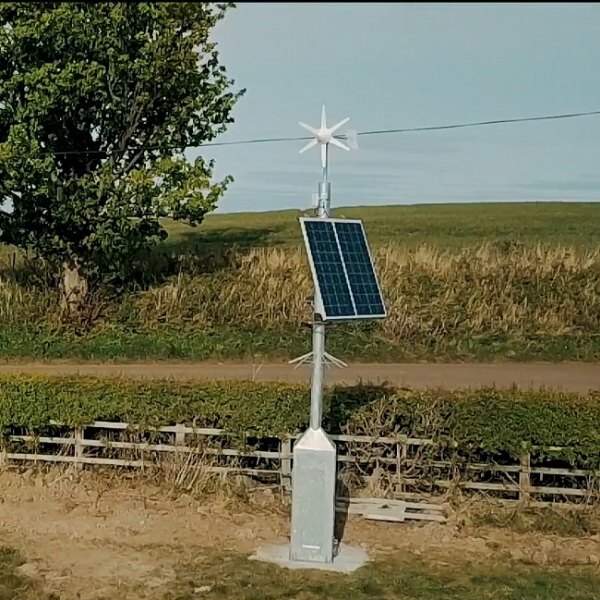 Homes and businesses in the remote rural Northumberland (England) village of Coanwood, which is home to around 200 people, have become the latest to benefit from BT’s hybrid Microwave (radio) and VDSL based ‘up to’ 80Mbps Wireless-to-the-Cabinet (WTTC) broadband technology. 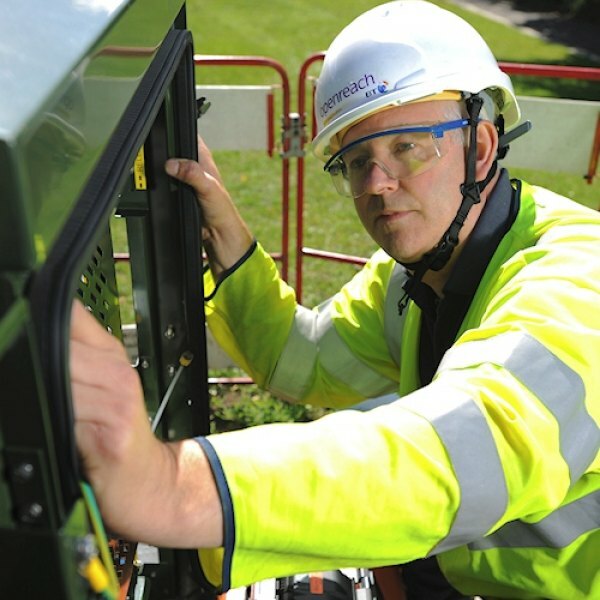 The Northumberland County Council and BT have today signed a second contract worth £4.1m to improve local “fibre broadband” (FTTC/P) coverage by putting the service within reach of an additional 3,000 homes and businesses by 2017, which will complement the original £18.9m contract.